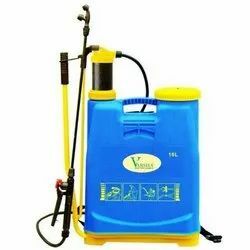 We offer Hand Compressor Sprayer 3.5 LTR to our customers. 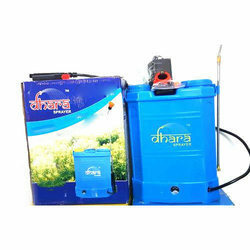 This type of Hand Compressor Sprayer is applicable for specific lubricating requirements. The pump is specially designed with minimum moving parts so as to make it long lasting and absolutely trouble free operation.